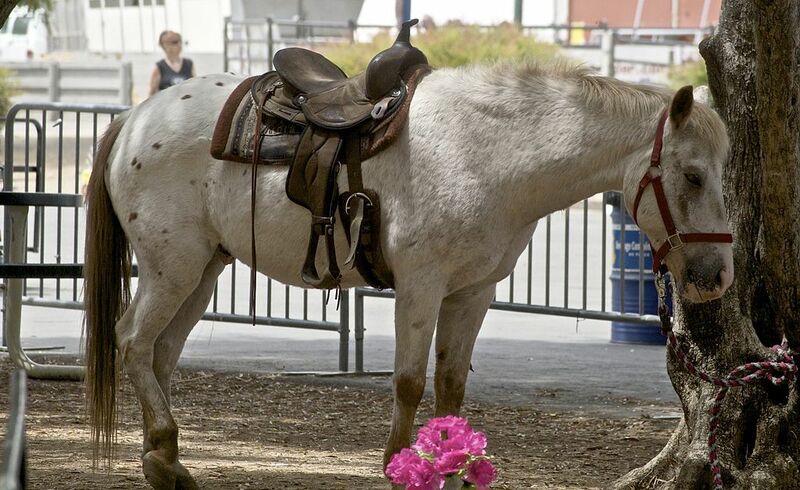 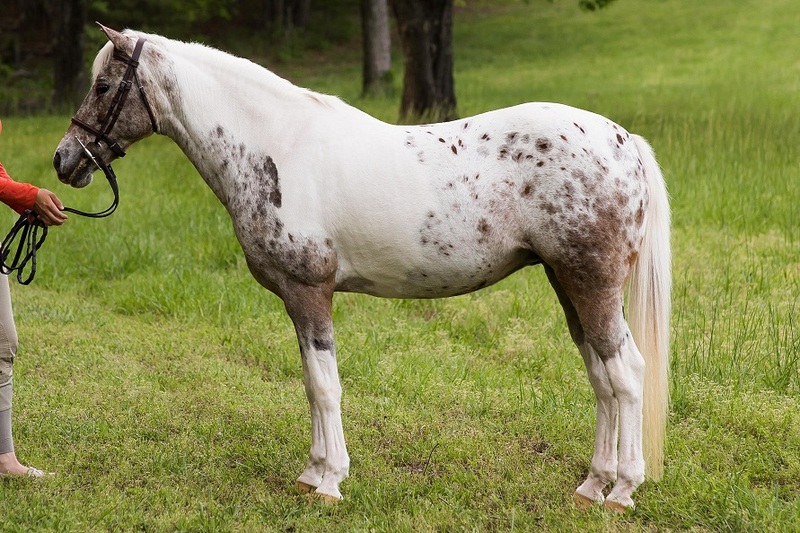 The Pony of the Americas is a medium size pony that resembles a mini Appaloosa Horse. 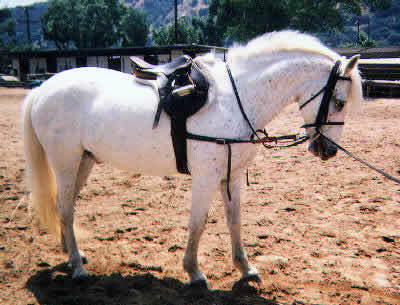 It is a relatively new riding-pony breed that developed in the United States around the middle of the 20th century and is especially popular as children’s mount. 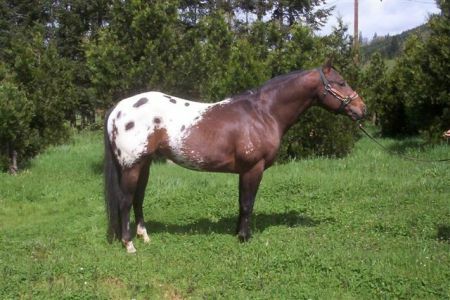 The Pony of the Americas breed originated in the 1950s, in Iowa, United States. 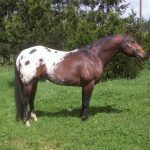 The foundation sire named Black Hand #1 was owned by a female American breeder Leslie Boomhower who lived in Iowa’s Mason City. 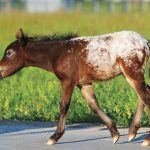 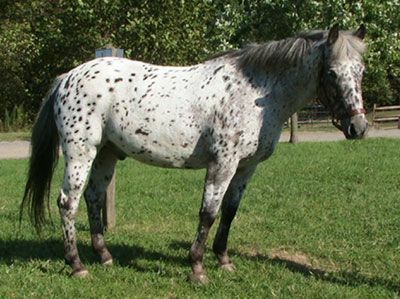 Black Hand was an Arabian/Appaloosa/Shetland Pony cross, having Appaloosa markings all over its body, and Leslie had bought the foal along with its Appaloosa mother. 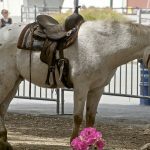 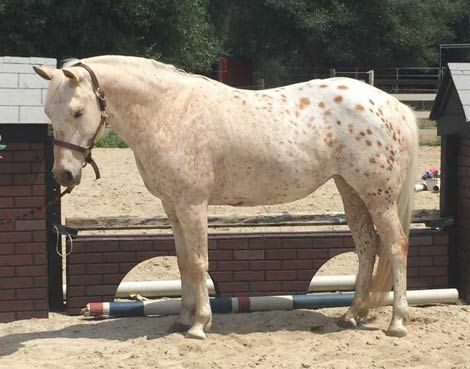 Being very impressed with the attributes and disposition of the new horse, Leslie founded a nonprofit organization with an aim to retain the strain possessed by the young horse and establish it as an independent breed. 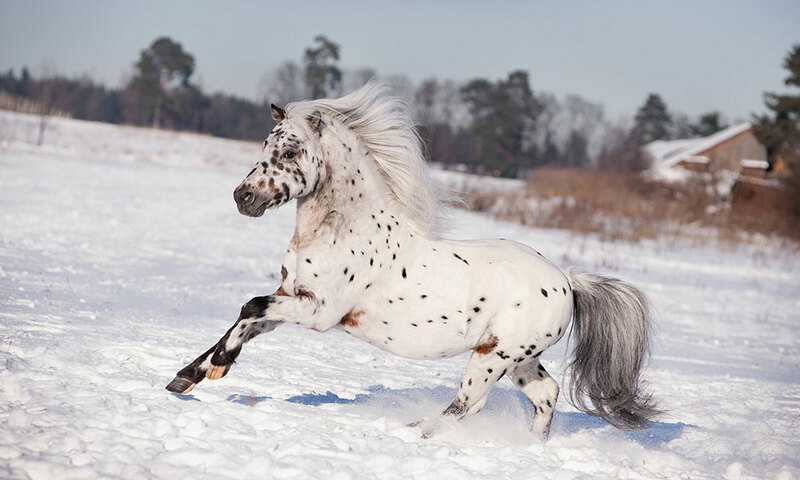 She also wished to create an association for the registration of the offspring of this distinguished pony. 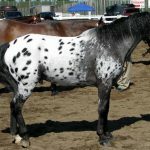 Accordingly, in 1954, Boomhower, along with a group of associations, founded the ‘Pony of the Americas Club’ (POAC), and gave the first registration number to Black Hand. 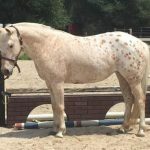 The primary motto of the club was to create medium size riding ponies suitable for older children and younger adults, as also, will possess the Appaloosa coloration, well-muscled and strong-boned like the American Quarter, and the refined attributes of the Arabian Horse. 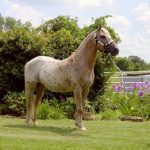 In 1955, a dozen of ponies and 23 members got registered with the club, and by 1970, there were over 12,000 registered equines. 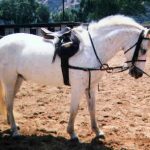 Eventually, this club proved to be one of the most active child-oriented horse associations in the United States, and every year, the association conducts full equestrian programs for children under 18. 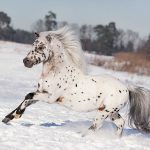 The contemporary breeders have crossed the POA with several other breeds including Welsh and Shetland ponies, as well as, Quarter and Arabian Horse. 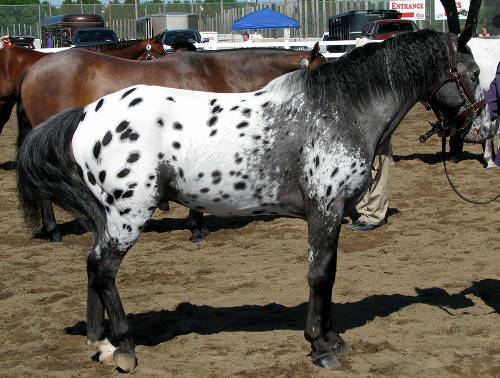 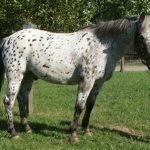 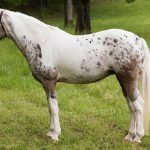 However, in order to qualify for registration with the Pony of the Americas Club, a pony, along with other pre-specified measurements, must have the dappled Appaloosa patterning. 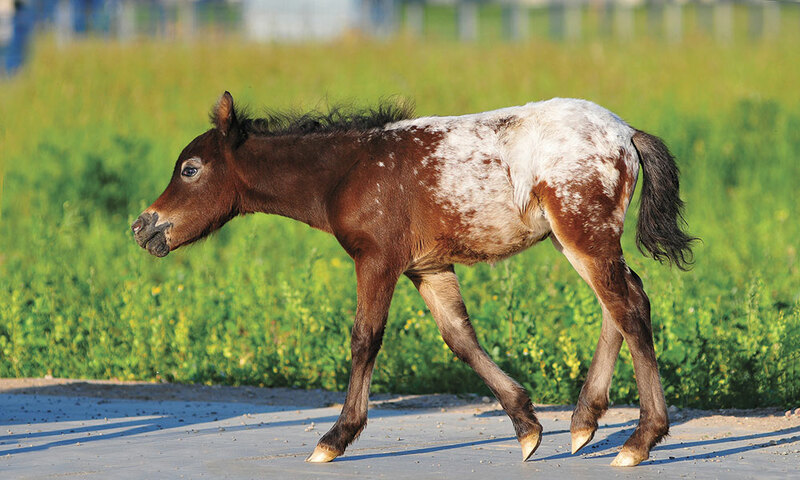 As of 2012, the total number of registered Ponies of the Americas exceeds 50,000. During the breed club shows, the adult riders are only allowed to show the POA in halter or driving classes.